Orbitless advances to the finals at @GamicEvent in Detroit this week, and will present at SAE WCX #WCX19 in April . 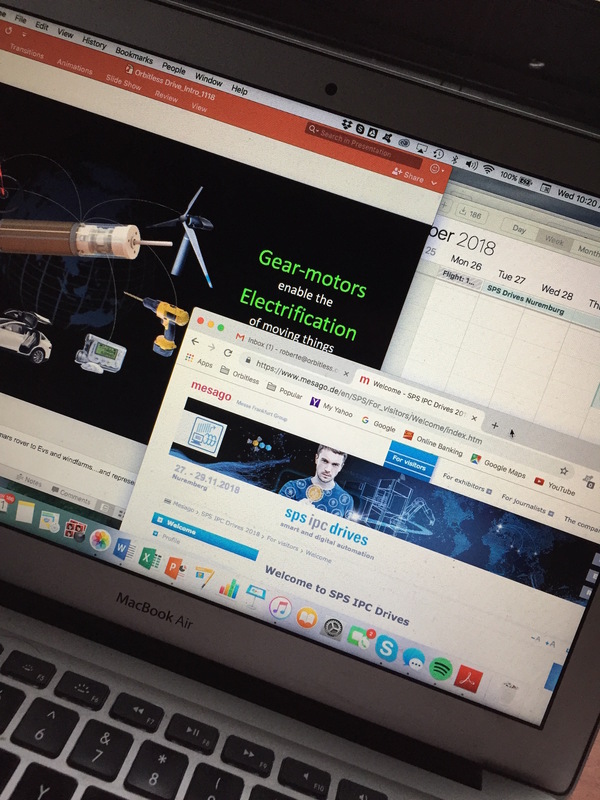 #innovation #mobility #EVs #electricvehicle Thanks to mentors and supporters for making it happen. 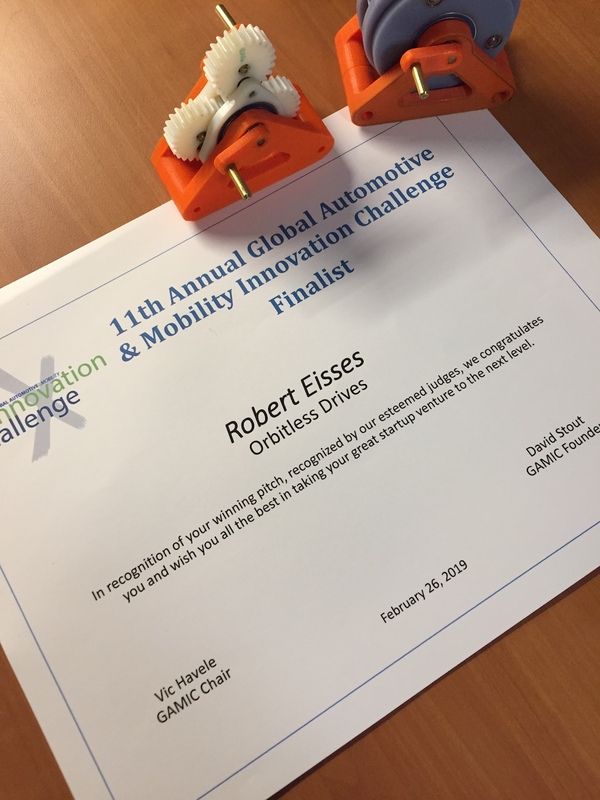 Another validation of the Orbitless technology for use in the automotive and mobility space. Look forward to getting the word out, and let us know if you are interested to collaborate! !